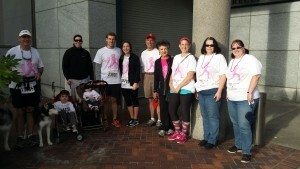 Each year, attorneys and staff from our firm participate in the Susan G. Komen Race for the Cure fundraising event held in Portland, Oregon. The Susan G. Komen Foundation is dedicated to fighting breast cancer all around the world and hosts their Race for the Cure events to highlight and applaud the thousands of survivors who beat breast cancer, while also raising funds to further research in order to continue saving lives. 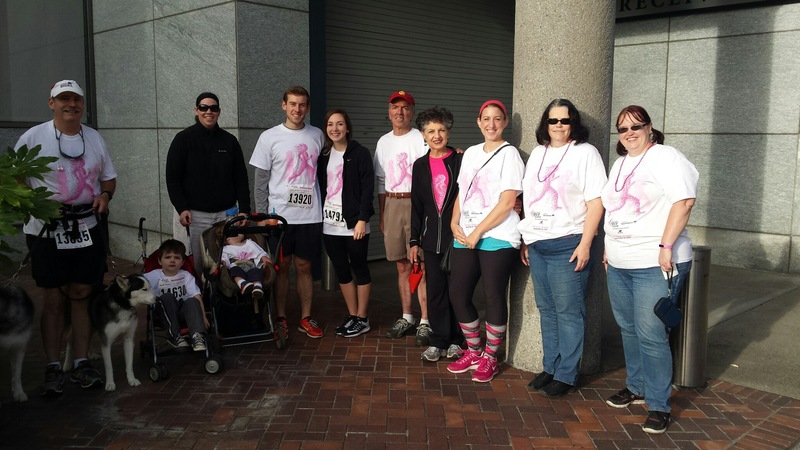 This year, the event was held on September 20, 2015 and attorneys and staff from both the Portland and Eugene offices brought their families to participate in this yearly tradition. HLGR recognizes the need to bring awareness to this worthy cause and, as always, was excited to take part in doing so.